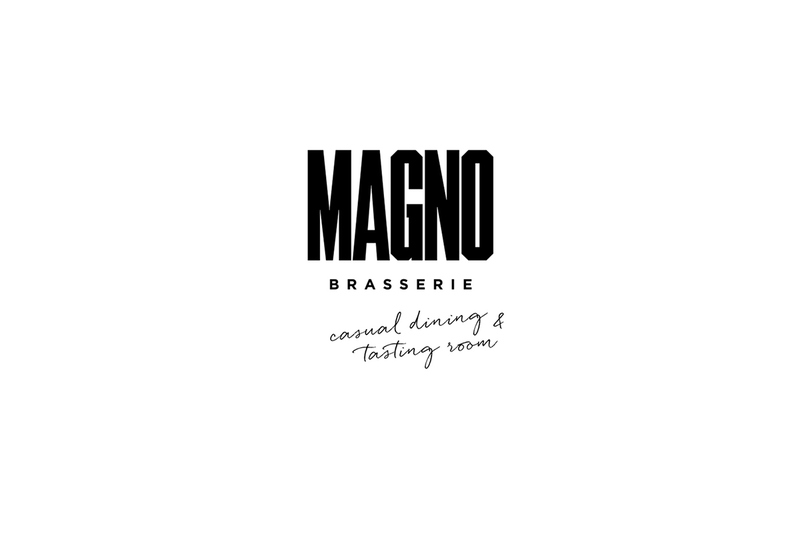 Magno Brasserie is a restaurant specializing in mexican dishes inspired by french cuisine. 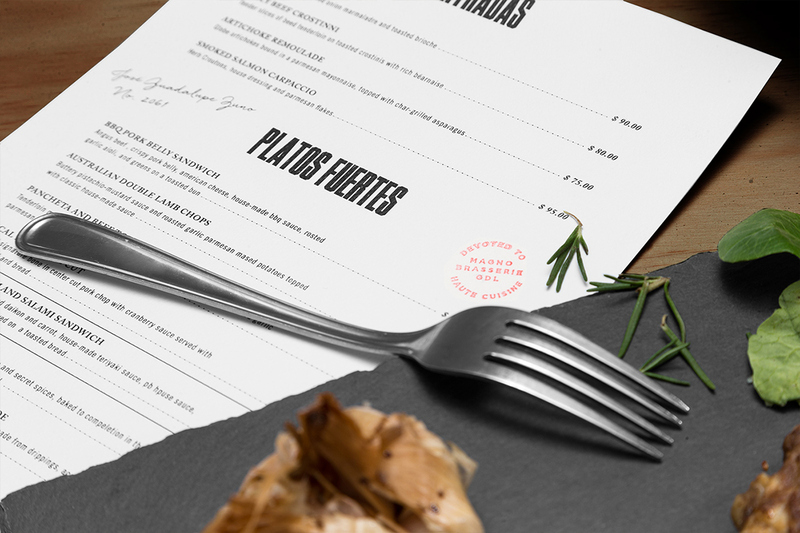 It is located in Guadalajara Mexico, and states its devotion to serving dishes that use the highest quality of protein, using it as its main ingredient. 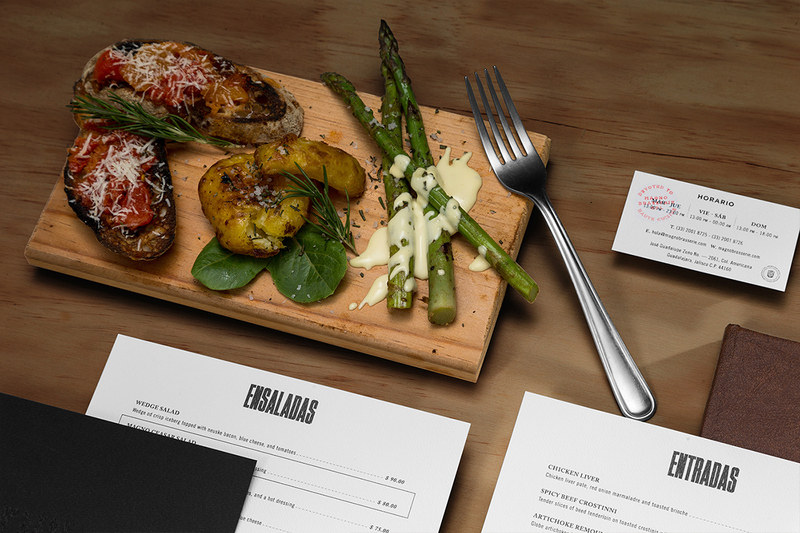 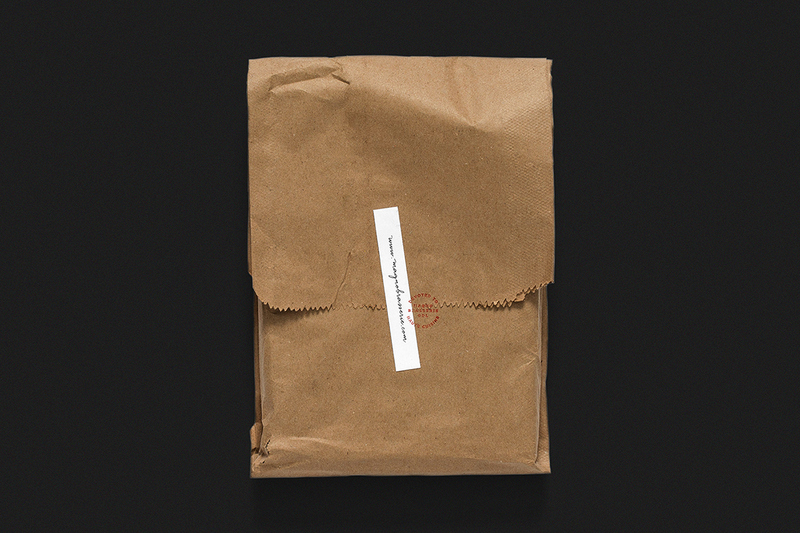 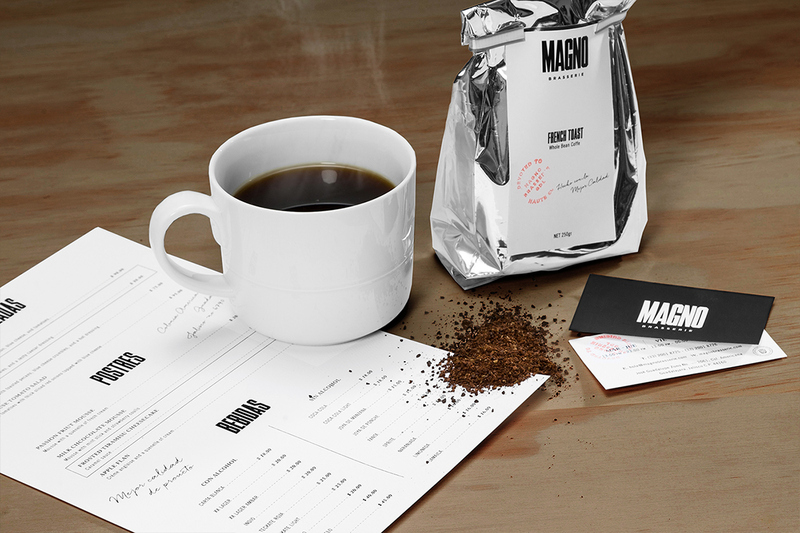 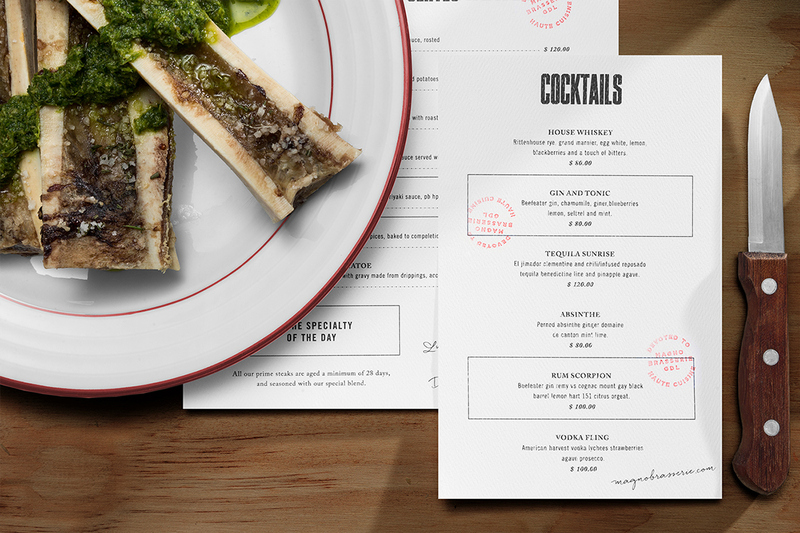 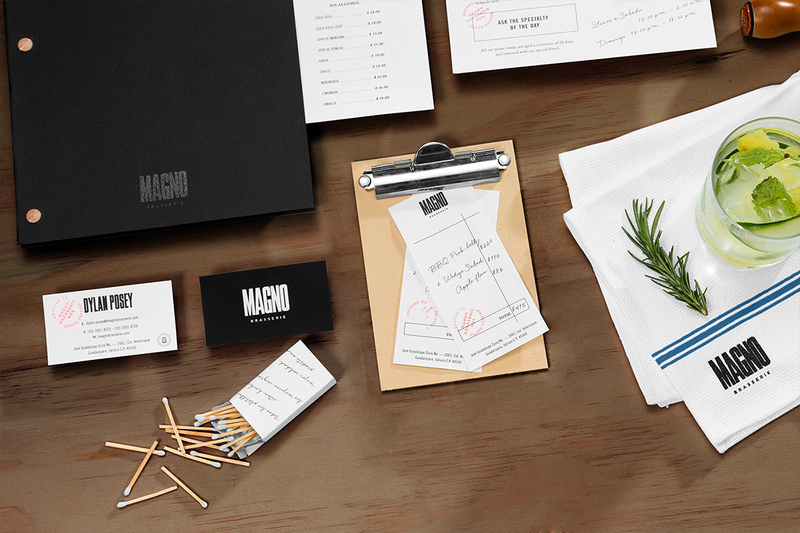 The visual identity presents this sense of masculinity with rustic and traditional influences. 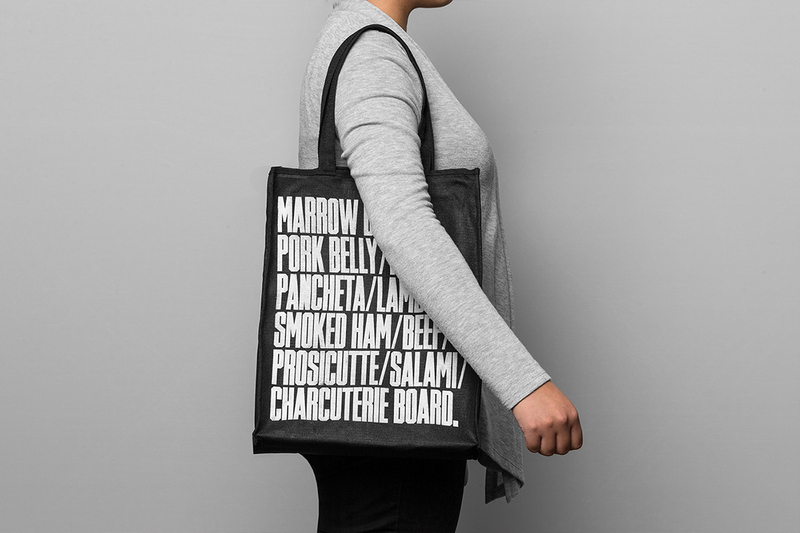 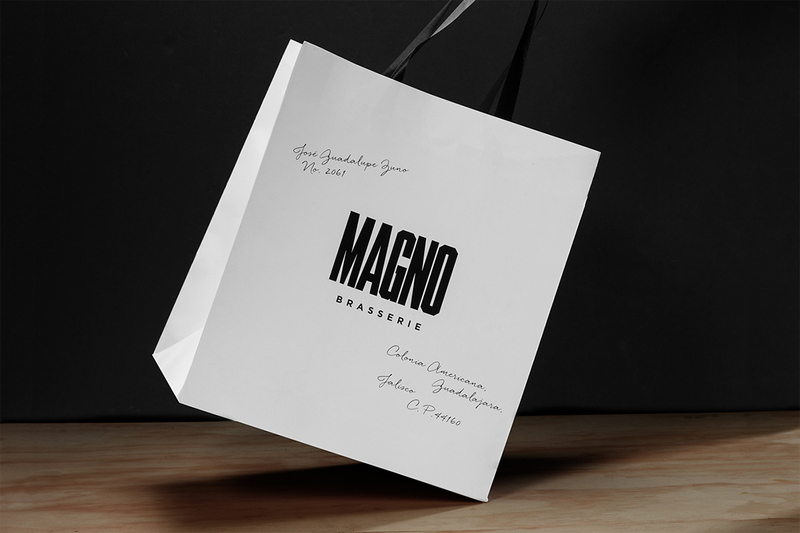 The brand starts with an impacting typographic logotype with considerable visual weight. 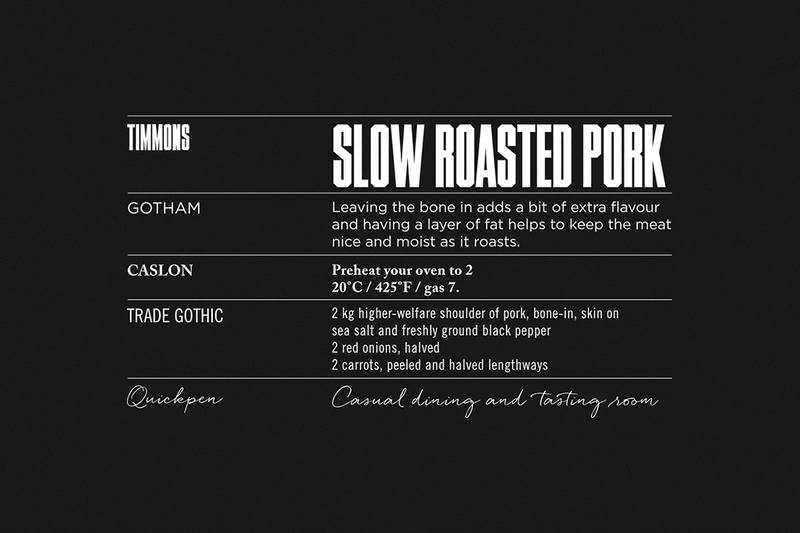 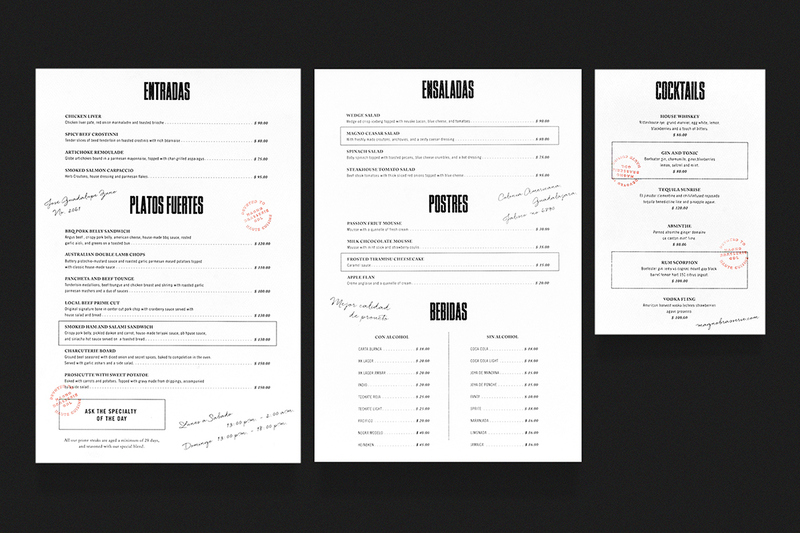 The typography unifies the cursive handwriting, giving it an artesanal touch. 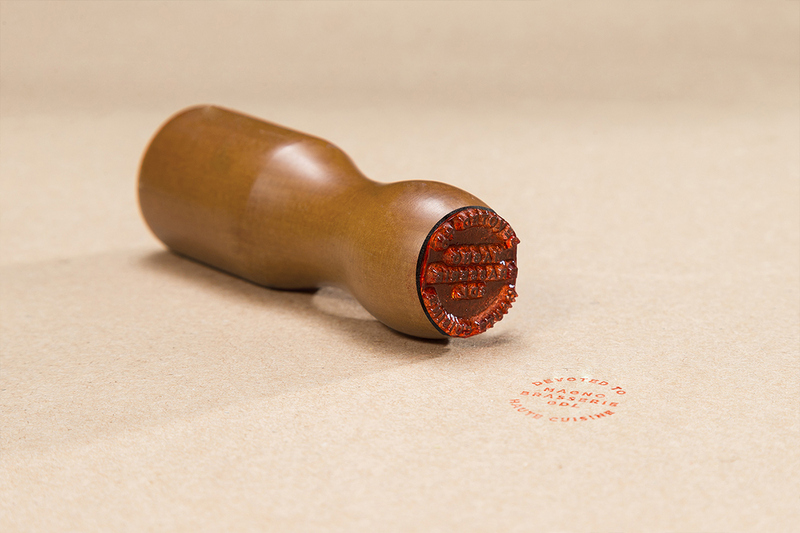 A rustic emblem is added to the stamp, keeping the same constant visual line. 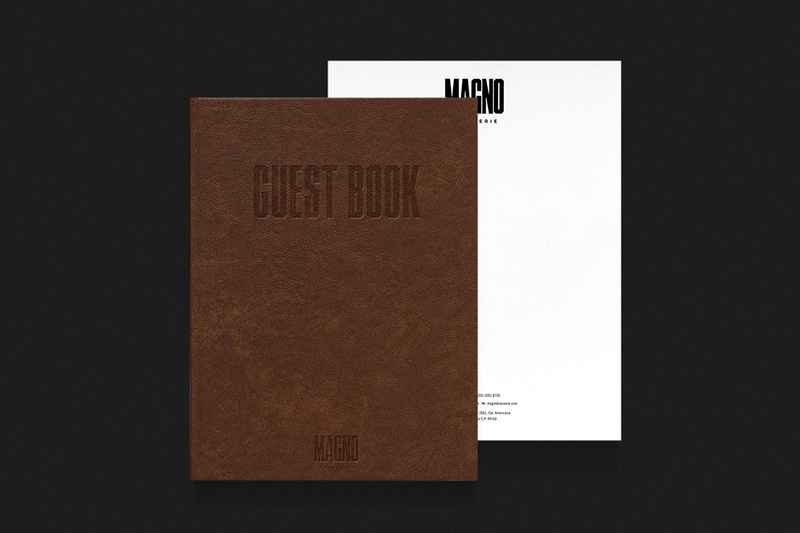 The applications of leather and wood used achieves the unification of the concept, giving the brand an antique aesthetic. 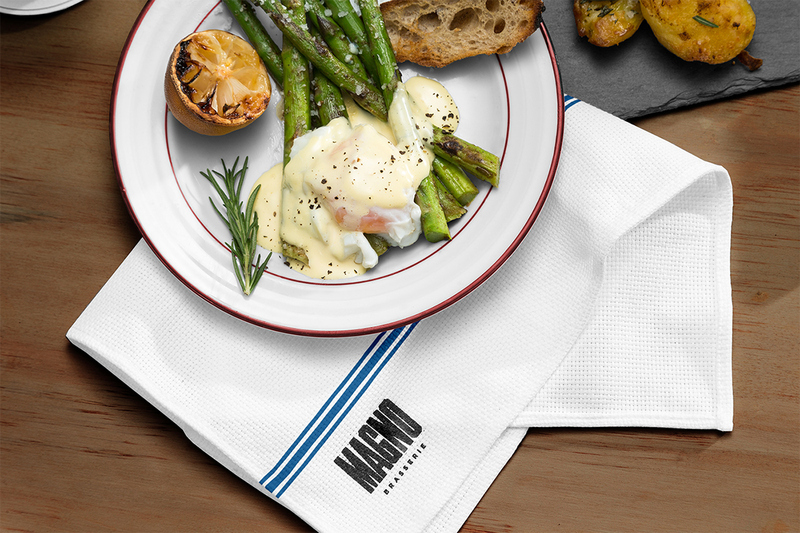 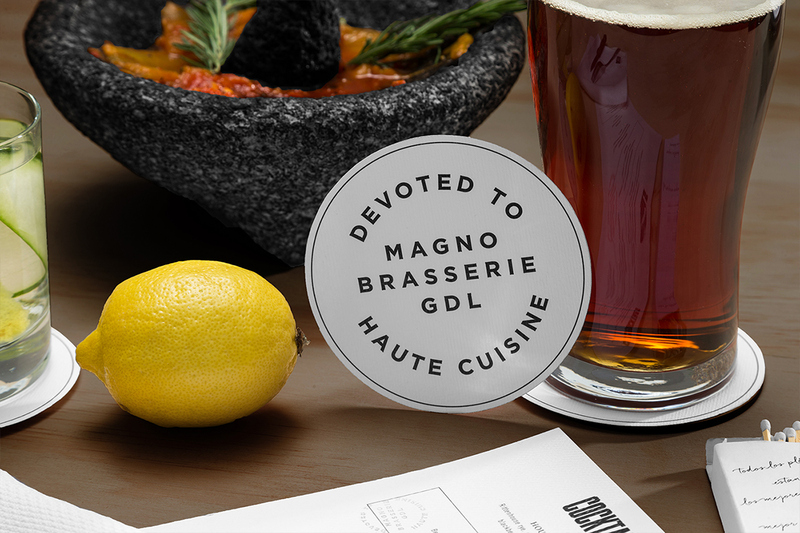 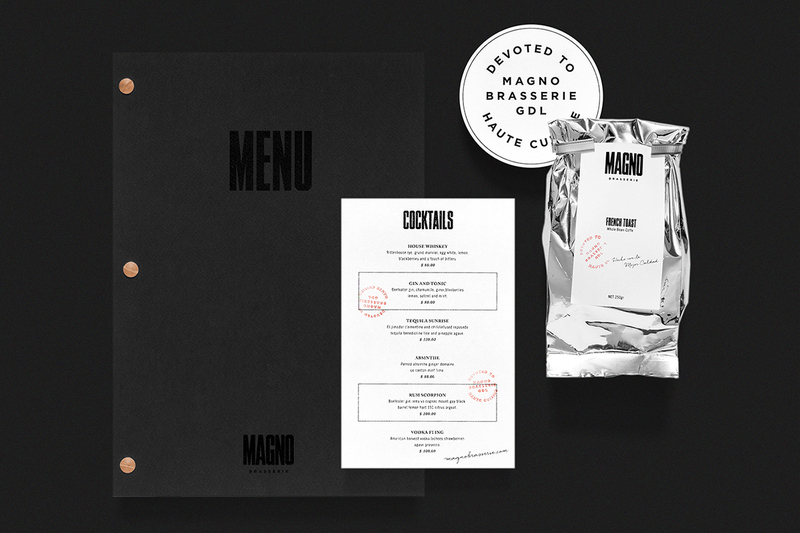 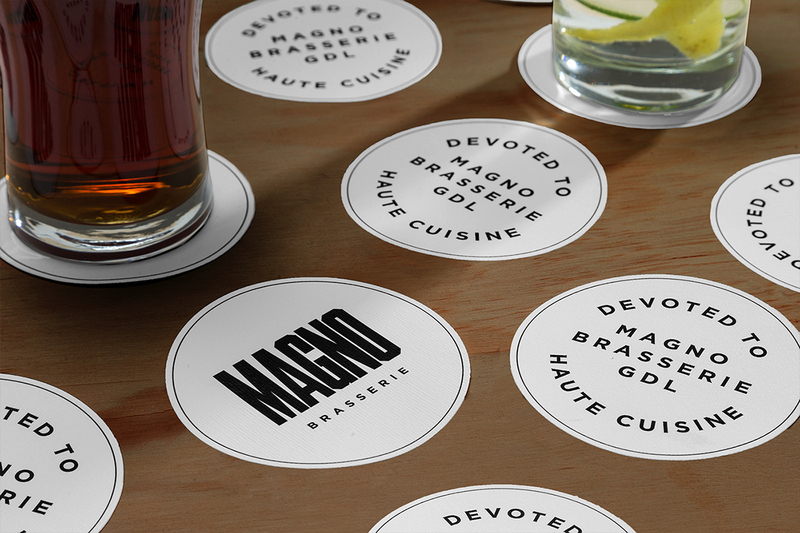 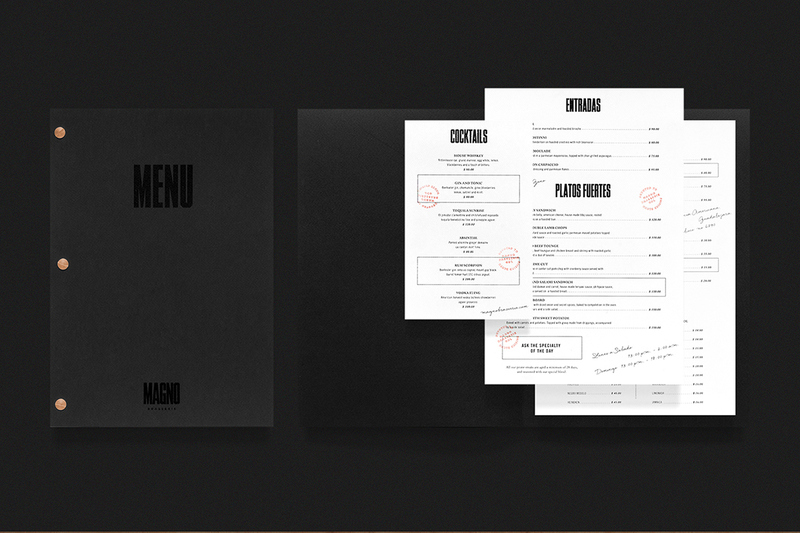 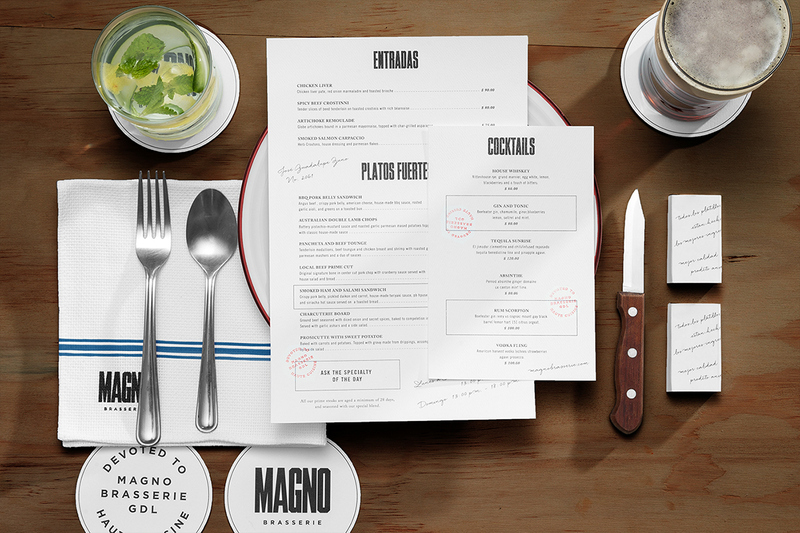 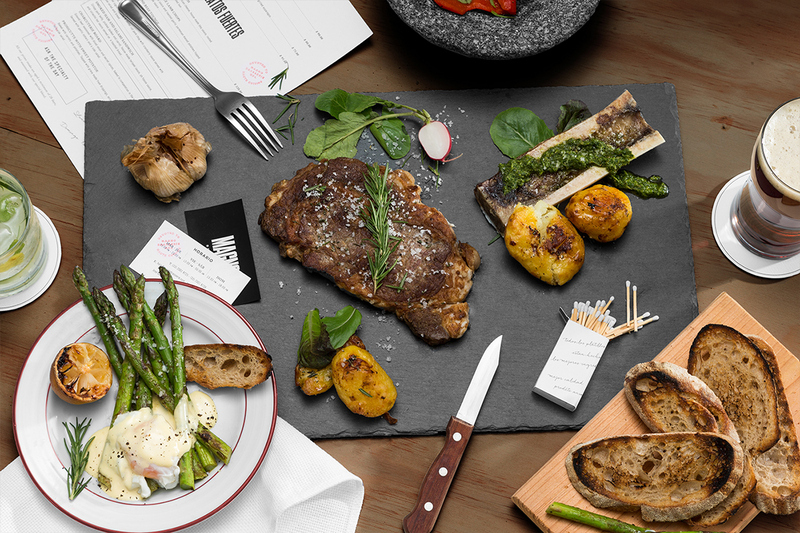 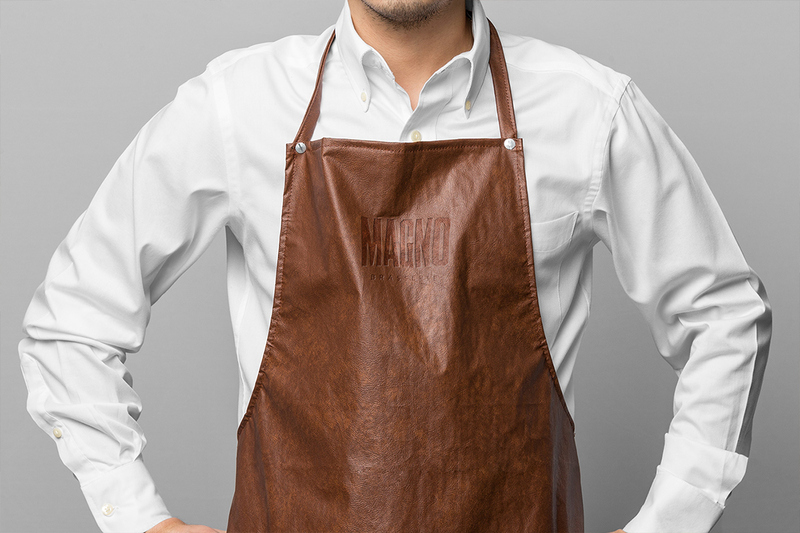 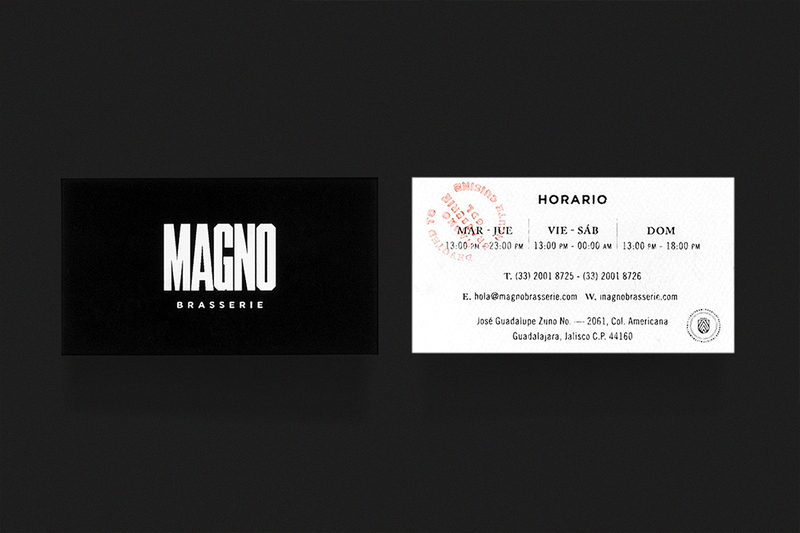 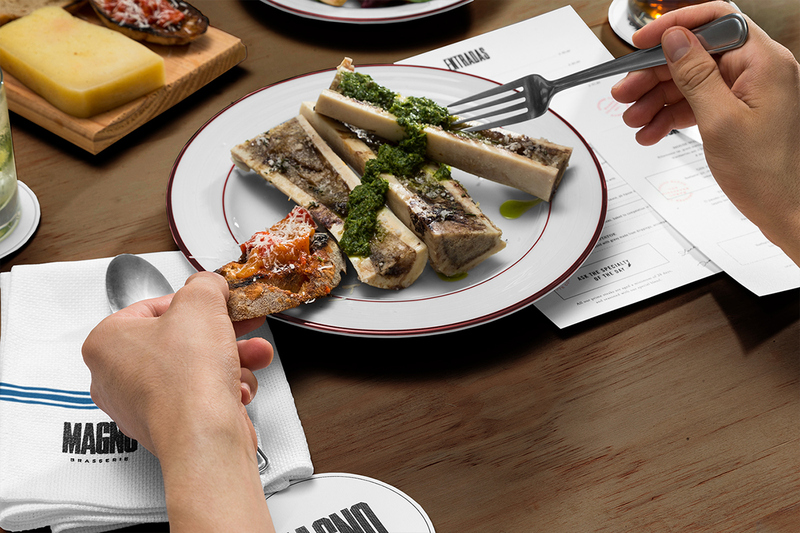 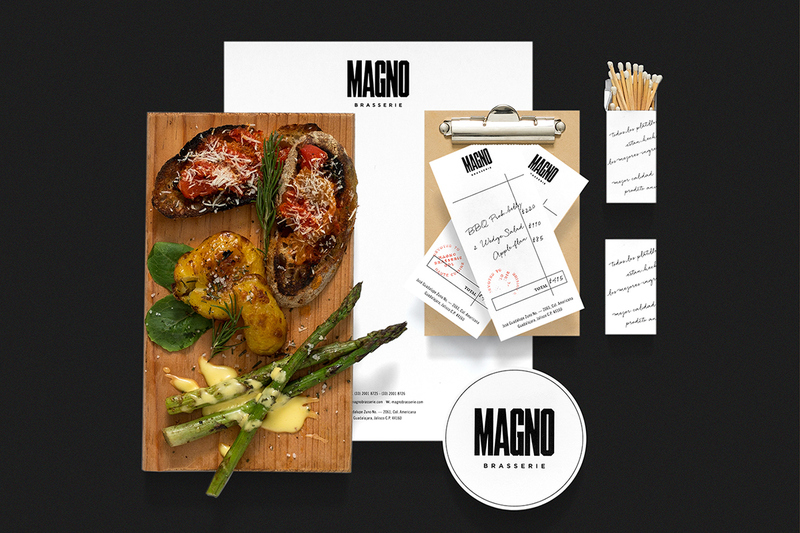 Magno Brasserie’s identity reflects the sincerity of the brand with its main objective: Offering high quality dishes.